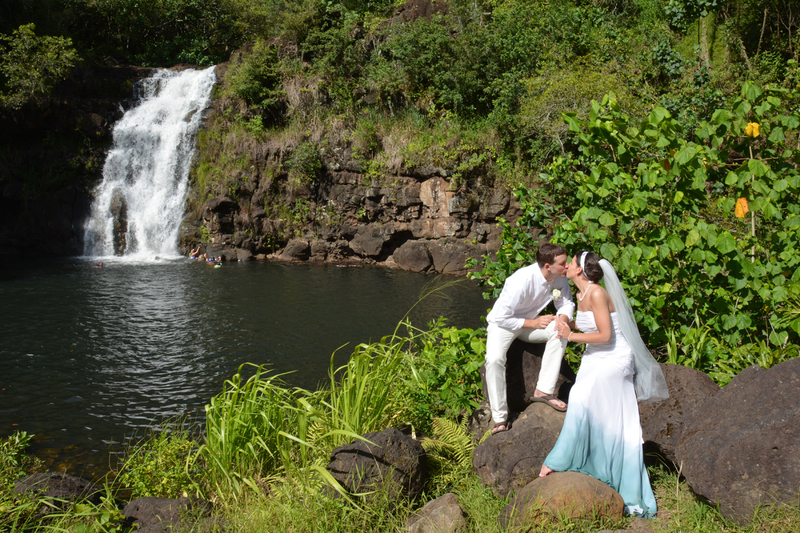 It was nice having a wedding at Waimea Falls Park again. This entry was posted in BDWC, North Shore and tagged Hawaii Waterfall, Waimea Falls by BDWC. Bookmark the permalink.